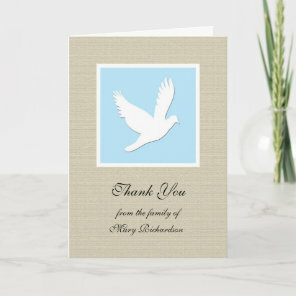 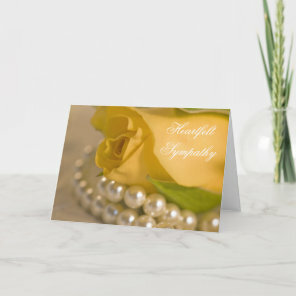 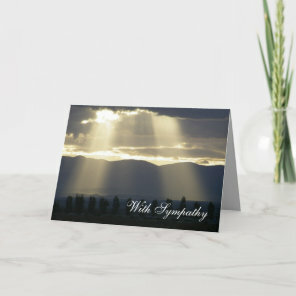 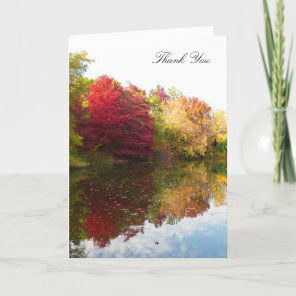 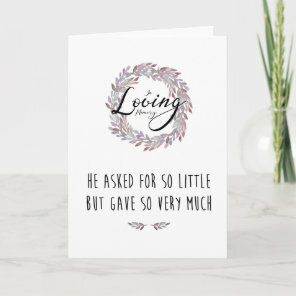 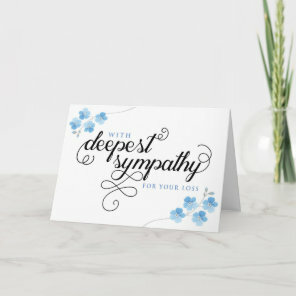 Looking for sympathy cards? 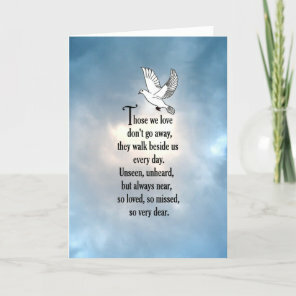 Let someone know that you are there with a personalised sympathy card which you can simply customise with your text over on Zazzle. 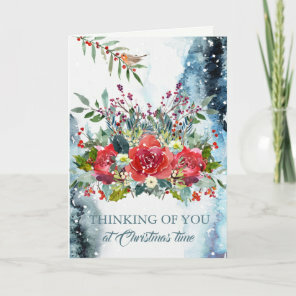 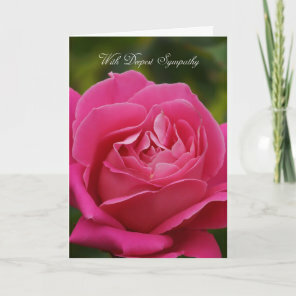 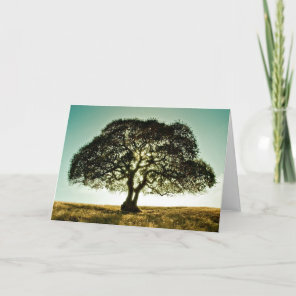 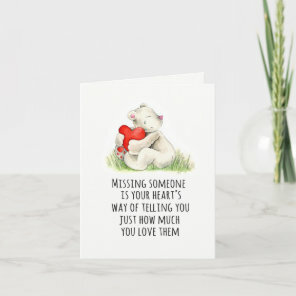 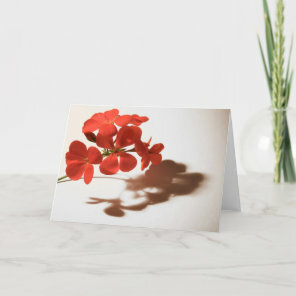 From floral sympathy cards to beautiful cards with trees, Zazzle offers a collection of customisable cards that are ideal for showing your love. 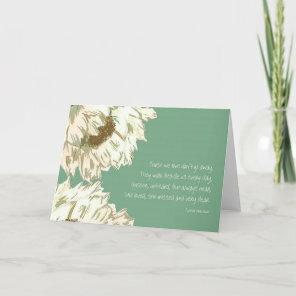 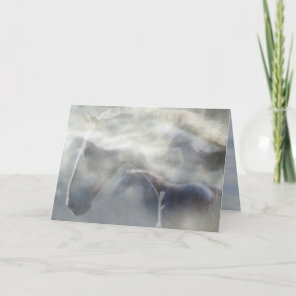 Aside from customising these cards over on Zazzle, you can also create your own cards by uploading your artwork, images and text to Zazzle’s card templates which are available in different sizes.